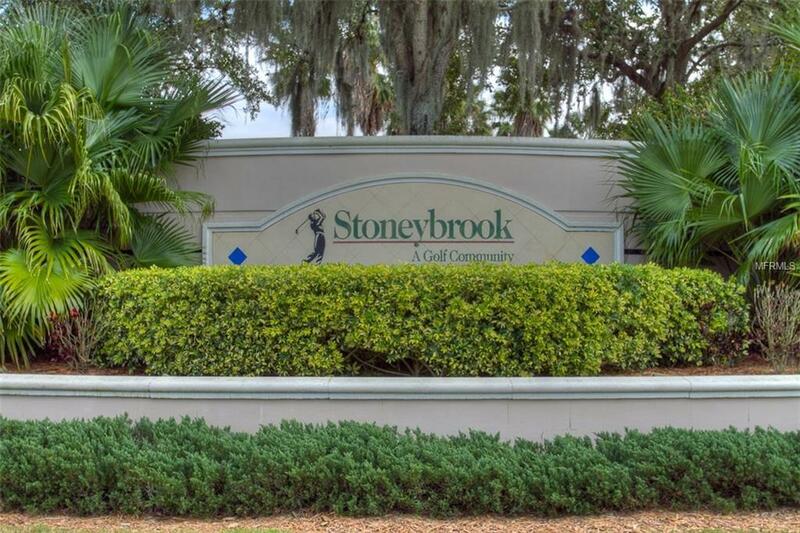 Booked Feb-March Welcome to your Stoneybrook Golf and Country Club rental. 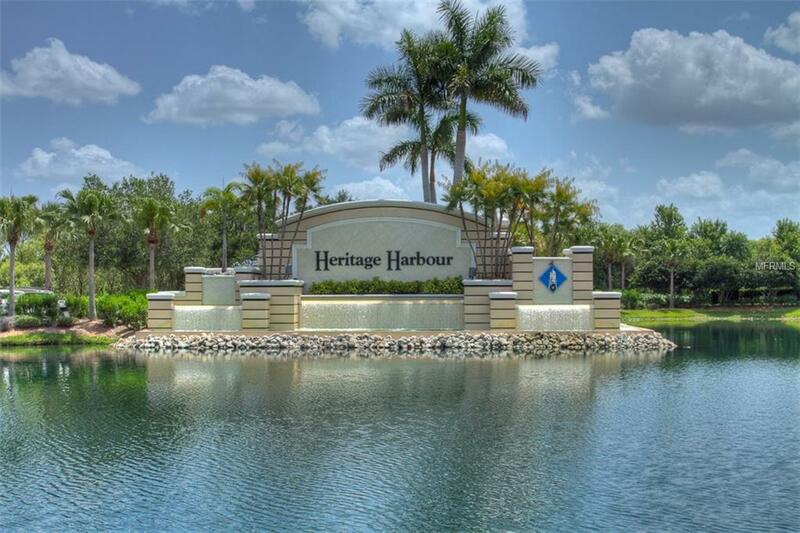 This elegant 3-bedroom vacation home features a private swimming pool and is located in the Stoneybrook Golf Club at Heritage Harbour in Bradenton. To the west are the award-winning beaches along the Florida Gulf Coast. One mile away is River Strand Golf Course. Stepping out into your backyard is a year-round private swimming pool. 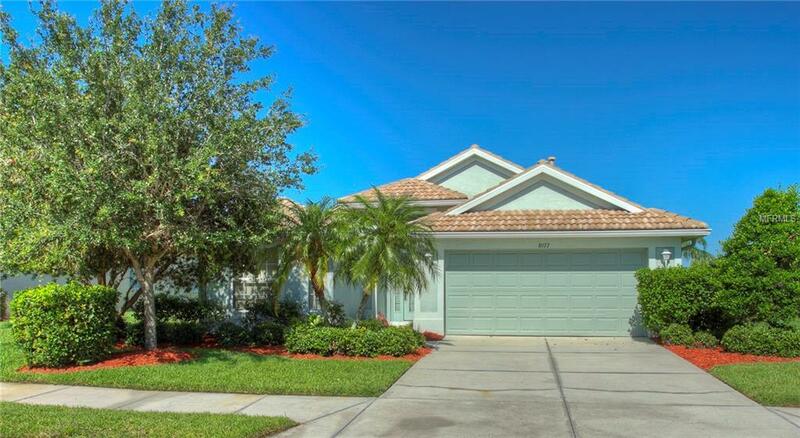 This home is ideally located close to I75 making commutes to the local gulf beaches a breeze. Not to mention this home is 10 minutes away from the up and coming Lakewood Ranch, offering plenty of dining and shopping experiences.Entering the home, you are greeted with an open floor plan with easy access to the living room, dining room and kitchen. Your living room offers plenty of seating and large flat screen to catch all your favorite shows or sports. Off the living area is counter seating off the kitchen, perfect to grab a quick bite to eat. The kitchen comes fully stocked and features updated appliances for your use while on vacation. The dining room table seats 6 and a smaller kitchen table seats 4. Walking past the kitchen is a family room with seating perfect for those looking to get a little privacy or catch up on a book or two. The master bedroom features a king size bed and master bath with a large soaker tub and walk in shower. The first guest bedroom has a queen size bed and, and the other guest bedroom has two twin size beds.